Junior Achievement (JA) is the nation's largest organization dedicated to providing youth with the knowledge and skills they need to own their economic success, plan for their futures, and make smart academic and economic choices. JA’s programs work to prepare students to understand the critical importance of entrepreneurship, financial literacy, and workforce readiness through relevant, hands-on experiences. Youth who complete these programs have a chance to experience and realize the opportunities and realities of work and life in the 21st century. 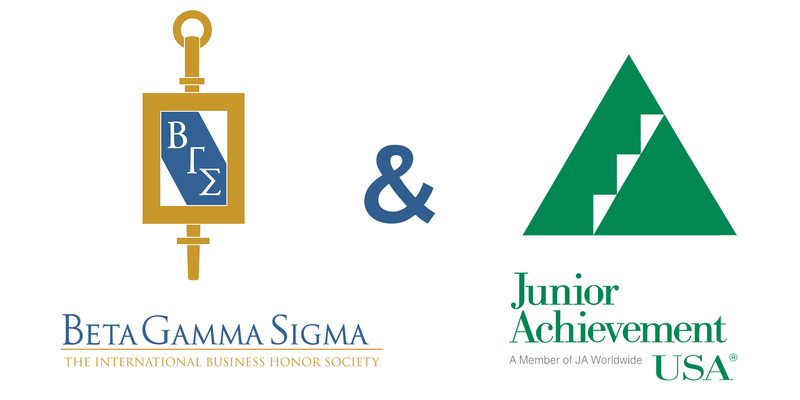 Beta Gamma Sigma has entered a partnership with JA as a part of BGS Gives Back, making it even easier for our members to give back to their local community. Our partnership provides numerous opportunities for participation. Members can work with a local JA Area to select the appropriate program (offerings vary by location). JA provides volunteers with all tools needed, including program materials and training. Share your experience with today’s young people through JA and inspire them to achieve great things. 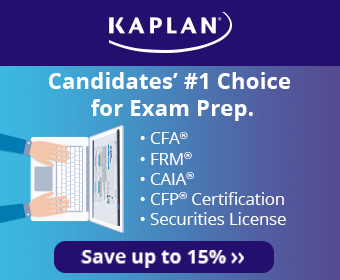 It’s easy for you; it’s life-changing for them. Click here to view a list of locations and locate your local JA rep’s contact information to schedule your BGS Gives Back activity today!